Posture Education. If you sit with your head in an increased forward position, you are placing greater strain on the muscles beneath your chin, causing the lower jaw to pull back and the mouth to be in an open position even when resting, increasing stress on the TMJ. You also might be overworking the jaw muscles to force the jaw closed so your mouth isn’t open all the time. Your physical therapist will teach you to be aware of your posture so that you can improve the resting position of your jaw, head, neck, breastbone, and shoulder blades when you’re sitting and walking. Improving Jaw Movement. Physical therapists use skilled hands-on techniques (manual therapy) to gently increase movement and relieve pain in tissues and joints. Your physical therapist may use manual therapy to stretch the jaw in order to restore normal joint and muscle flexibility or break up scar tissues (“adhesions”) that sometimes develop when there is constant injury. Referral to a Dentist. If your TMD is caused by teeth alignment problems, your physical therapist can refer you to a dentist who specializes in TMD, who can correct the alignment with special appliances, such as “bite guards” that create a natural resting position to relax the TMJ, relieve pain, and improve jaw function. 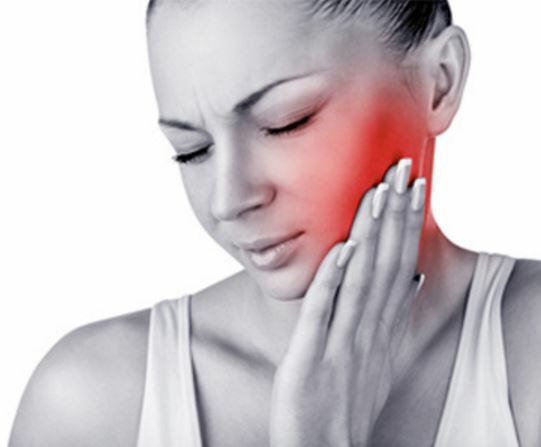 If you are experiencing TMJ pain or discomfort, Call Baudry Therapy Center to schedule a PT evaluation. Our therapists will help you understand how your hand works, determine the source of the pain, learn how to decrease the pain and help you develop the strategies to back in the game. Our therapy consistently ranks in the Top 5% in outcomes nationwide.